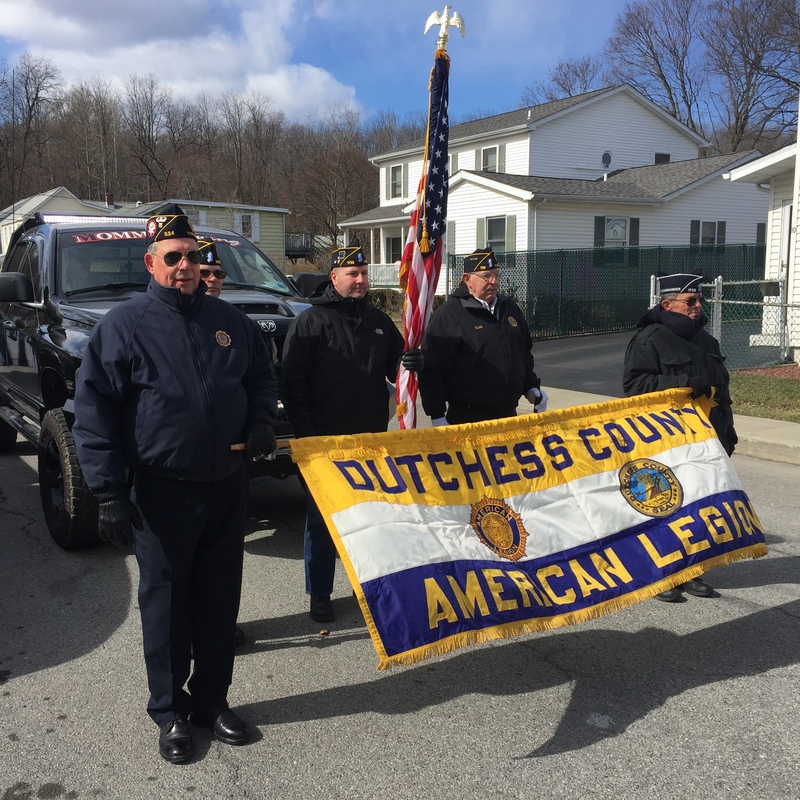 Welcome to the Manny Bacon American Legion Post 1758 site! Special Notice: If you are a veteran in emotional crisis and need help RIGHT NOW, call this toll-free number 1-800-273-8255 and press 1, available 24/7, and tell them you are a veteran. All calls are confidential. The VA offers a wide array of special programs and initiatives specifically designed to help homeless veterans live as self-sufficiently and independently as possible. 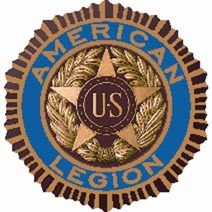 Since our charter in 1949 , our American Legion Post has been welcoming VETERANS from all branches of our Armed Forces. Today, we continue to welcome all military personnel serving our country. Joining our Post enables you to continue serving your God, Country and Community. Our mission is to implement the goals, aspirations, dreams, peace and blessings for our country, friends and families embodied in our preamble below.